Last night I went to my first Parent Council meeting. To be honest I have steered clear of these kinds of things pretty much my entire adult life. Intimidated by the feeling I was not quite ‘adult’ compared to other adults, and that perhaps I was pretending to be someone I was not. But the more I travel down the road that is 2016, the more I realize no one else has the secret key to life. I didn’t miss out the day everyone was handed the manual, and I need to just jump on board before I miss it. So with a good friend’s encouragement (she picked me up on her way), I headed to my first parent school meeting. We go to a fairly large school so I was expecting a room full of parents passionate about what was going on at our school. The room was not at all full, there was one table that four other moms and I sat around with the principal and vice principal – so anti climatic. For the most part I listened while they chatted to get a feel for what this was about, take in various personalities, and hear how they run the meetings. In the end the meeting was far from scary, the other moms were fine – friendly even, no claws, no intimidation. I actually think I will go back to the next one and gasp, get actively involved as time moves forward. They have great ideas and truly want other parents involved in our school, which is super cool and totally something I want too. So really, why have I been so afraid to take a chance and see? 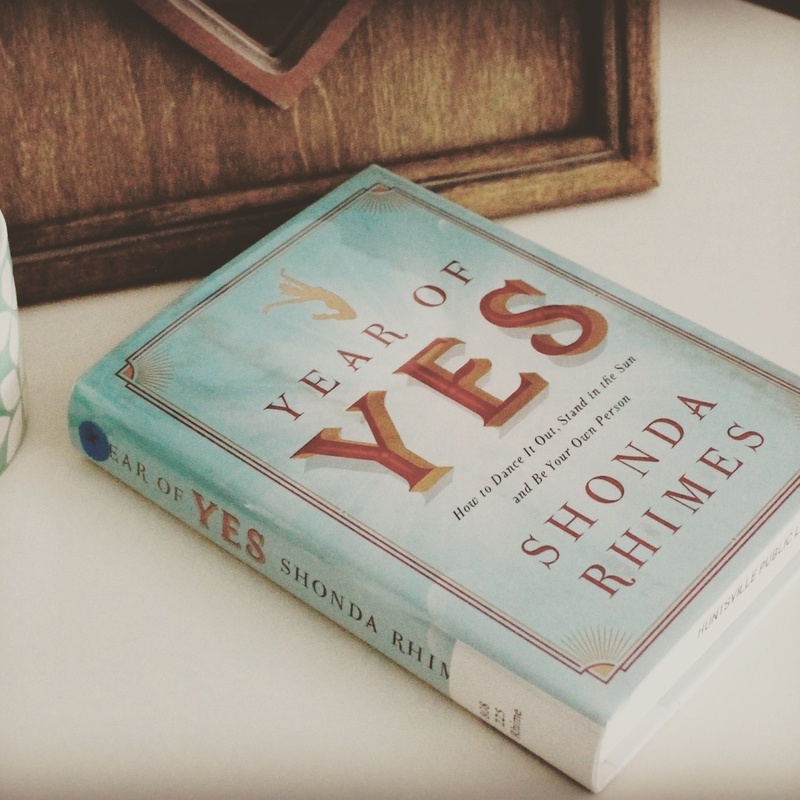 My friend Liz recently told me about a book she was listening to on audio, “Year Of Yes” written by the producer Shondra Rhimes. Reading the reviews on Amazon made it seem like the exact book I should read this year – saying yes to everything you are scared of for an entire year. I don’t think I personally want to say yes to EVERYTHING I am scared of, but not being afraid to jump into what I want would be a big step for me. I may need to officially read it to fully understand her reasons and thought behind it. This idea definitely excites me and gets me motivated to step out of my shell a bit. I am interested in picking up a copy of this book, I may order it or check to see if the library has it available. I was curious to know if anyone else has read it and what their thoughts were. 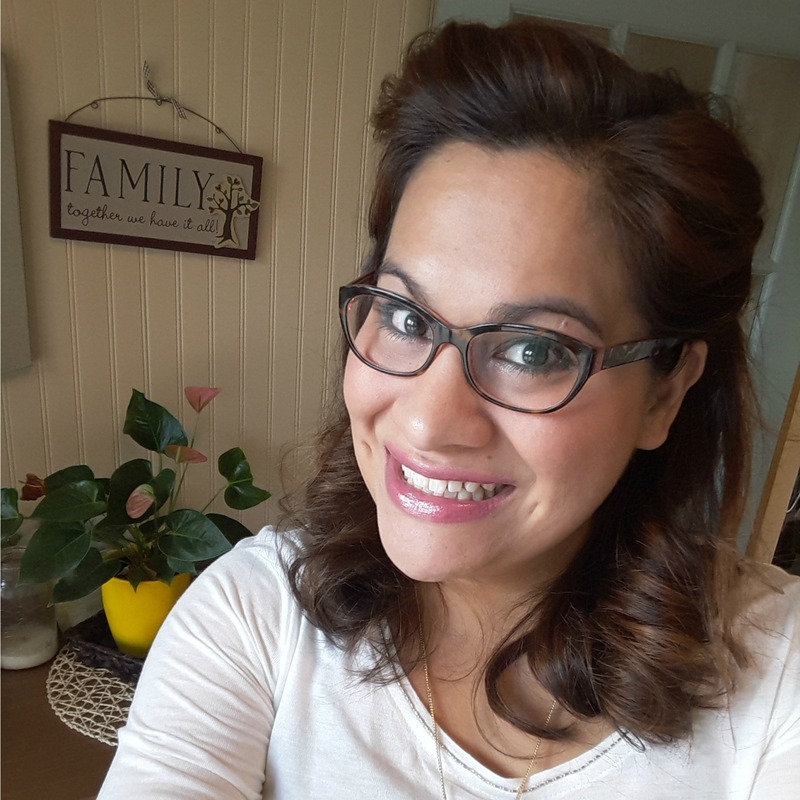 So if you have heard about it, read it, or just thinking about it now – please tell me what you think, I would love to hear. I will share more once I have actually read the book and see what I think. Joel stopped at the library on his way home tonight to grab me their copy. Going to start tonight!